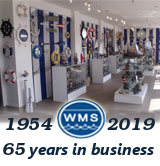 Wind and waves will take you away on Enterprise racing model sailboats with these Limited Edition yacht models of the famous America’s Cup winner. 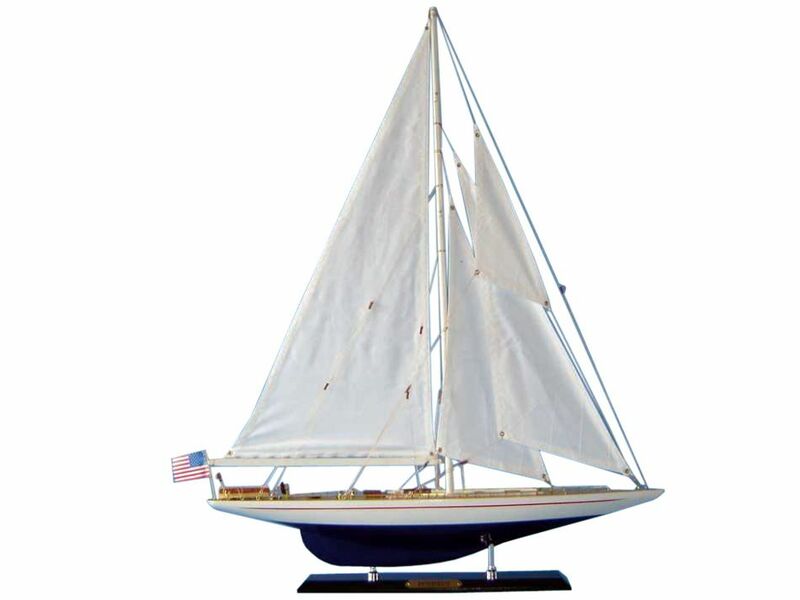 This high-quality model yacht is adorned with finely-crafted features, and graceful lines make her perfect for any bedroom shelf, sunroom mantle or upon an office desk. Wooden Enterprise Limited Model Sailboat Decoration 50"